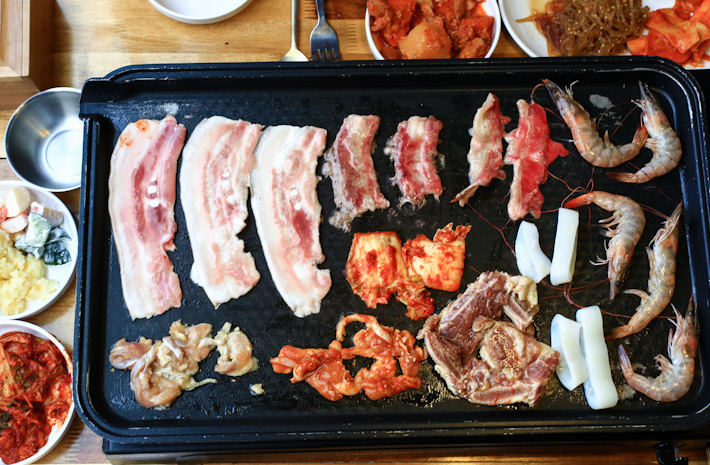 Korean BBQ Buffets is considered a past time to us; well, awesome socialising activity while stuffing ourselves silly, if you insist. 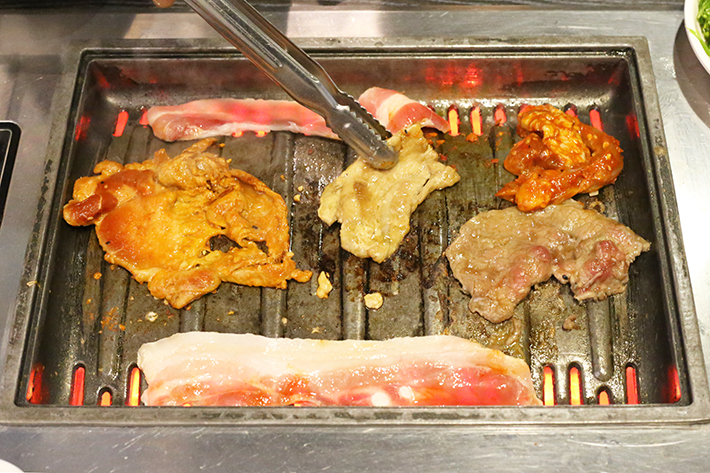 Having Korean BBQ is more of an activity rather than just having a meal because you usually cook the meats and seafood yourself while chatting with friends; and then, everyone enjoys and have fun together. Cooking up a delicious meal full of marinated meats and seafood a la minute can only be a good thing – even better when it is a buffet, so you can have them all free flow! 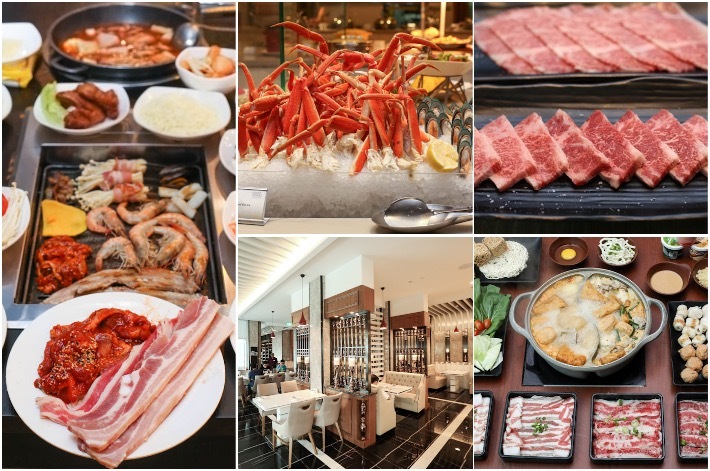 Here are the Best Korean BBQ Buffet Restaurants in Singapore that we love. #FoodForTheSeoul!